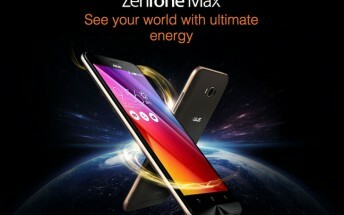 Asus has started pushing out a new update to its ZenFone Max (ZC550KL) smartphone. 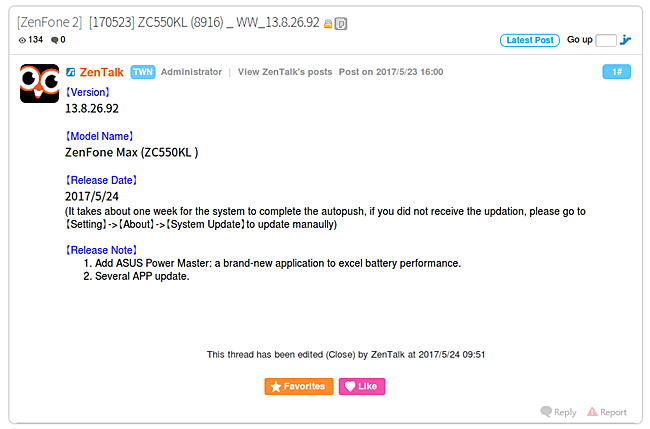 Arriving as version 13.8.26.92, the update brings a new app dubbed Asus Power Master that the company says should help improve the phone's battery performance. Aside from this, there's one more change mentioned in the official change-log: "Several APP update." This possibly means that several existing apps have been updated. The company says it usually takes one week for the system to complete the autopush, so it may take sometime for the update to hit your device.